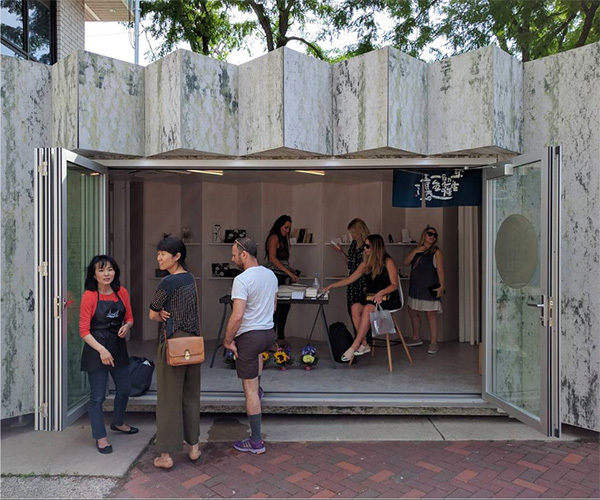 I’ve recently come across Ukiyo Home, an impressive company bringing thoughtful Japanese product design to the United States by way of Chicago. 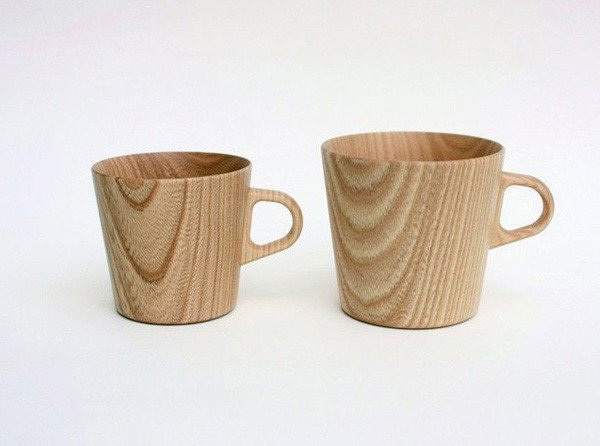 Their home accessories are not only handmade in Japan and of the highest quality, but their products also boast an attractive and unique contemporary design. Ukiyo Home recently opened a store front just outside of downtown Chicago located at 1260 N. Milwaukee, Chicago, IL. Ukiyo “Readymade Weekender” dutch oven, Available in a Round or Rectangular size. One of Ukiyo’s more popular innovative designs is their stunning Japanese dutch oven named their “Readymade Weekender”. The Readymade Weekender comes in two great sizes and can be used indoors or directly over the fire. 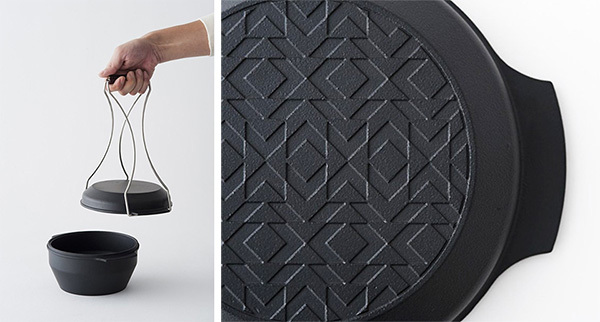 While this product maximizes function, it also has an intricate geometric design that stands out the more the dutch over is used, as shown in the images below. 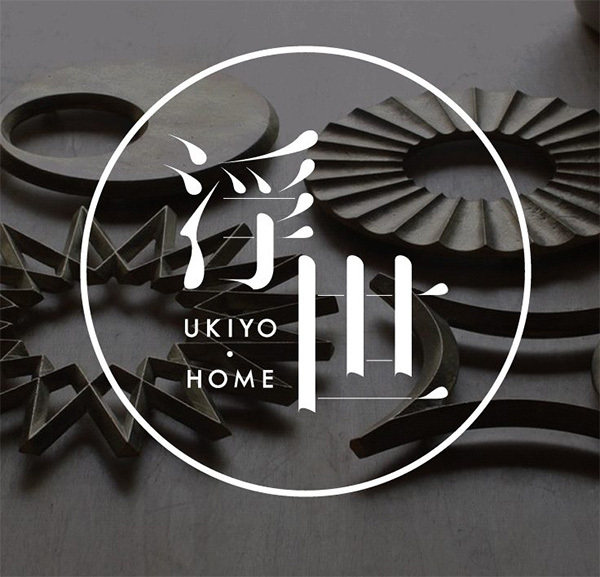 Ukiyo also sells other speciality items for the home with a distinct Japanese essence. 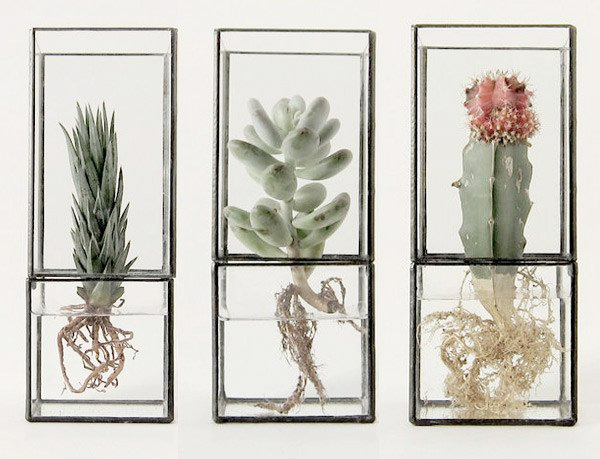 I love their 10¹² TERRA Hydro Copper Terrarium and attractive brass kitchenware. TERRA Hydro Copper Terrarium from Ukiyo. 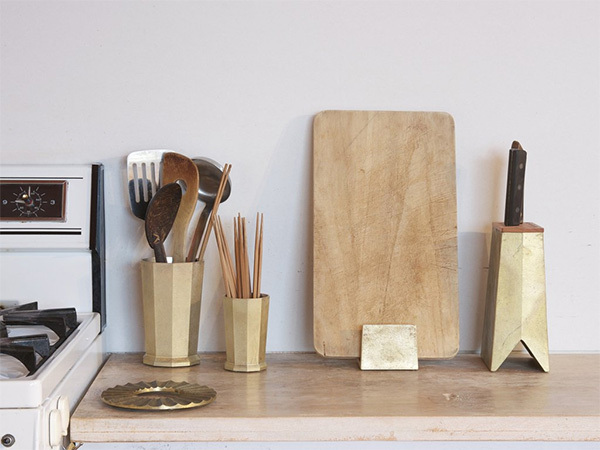 Here are a few examples of Ukiyo’s stunning brass kitchenwares I mentioned. This Futagami Knife Stand is so eye catching! 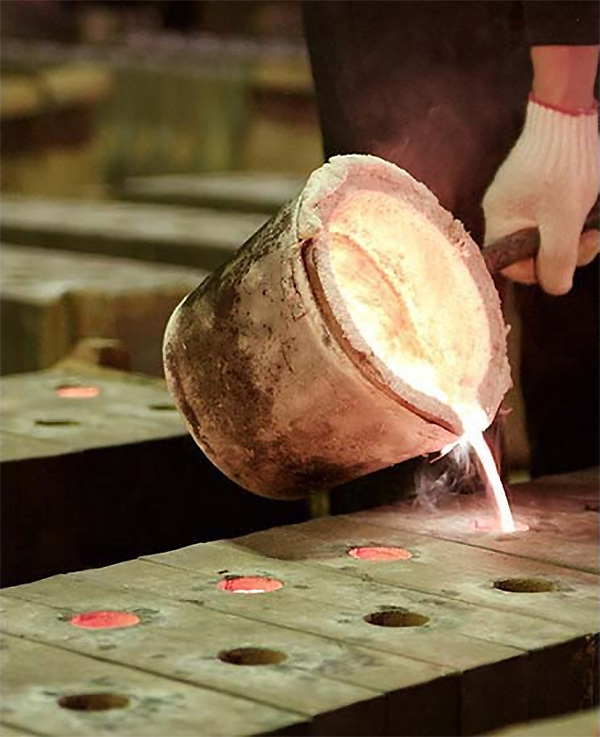 (shown below) With everything Ukiyo sells being handmade in Japan, it really builds a story into each home item you purchase from Ukiyo. This is one of my favorite things about globally inspired brands! 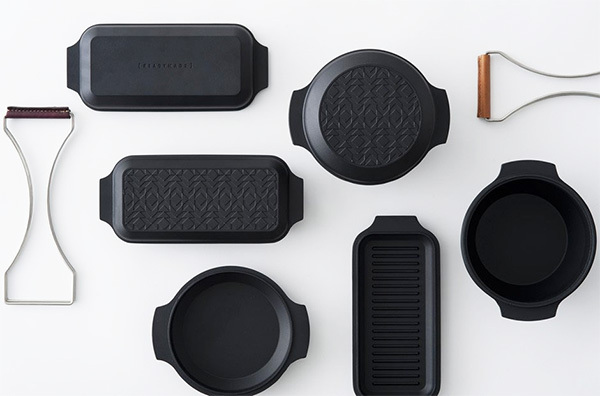 I’m looking forward to seeing what Japanese home and kitchenwares Ukiyo introduces as this brand continues to grow. 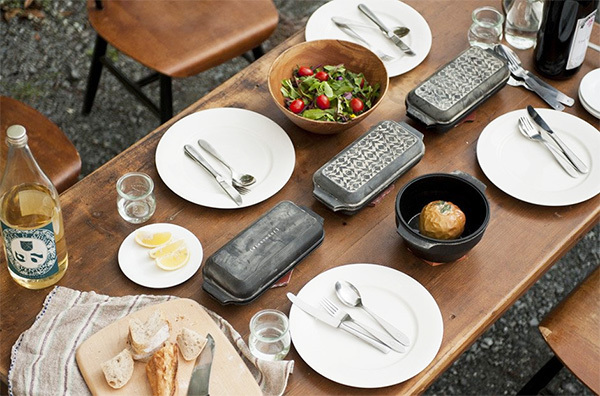 In the meantime I would love to try out Ukiyo’s Readymade Weekender dutch ovens. 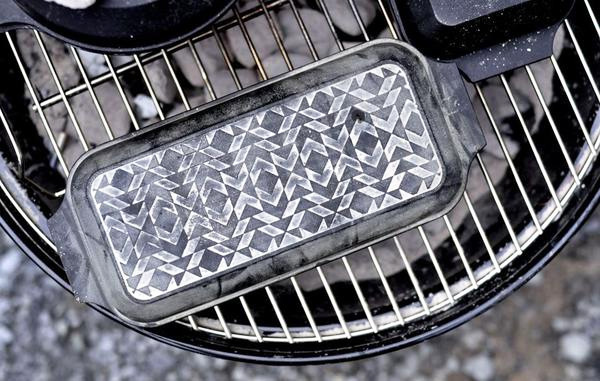 It truly appears to be a quality product and I really love the fun, geometric design. Which Ukiyo product are you most looking forward to trying? 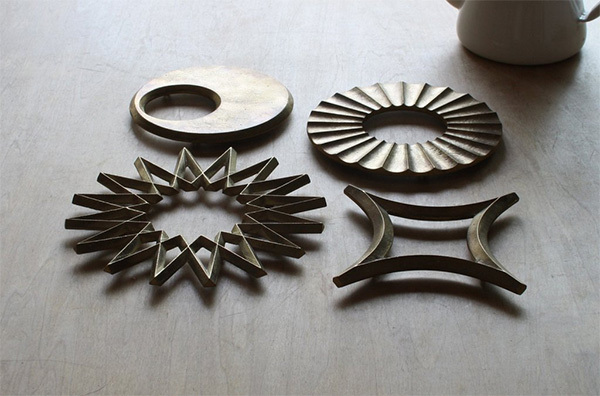 To see Ukiyo’s handmade Japanese homewares in person visit their new store in Chicago. 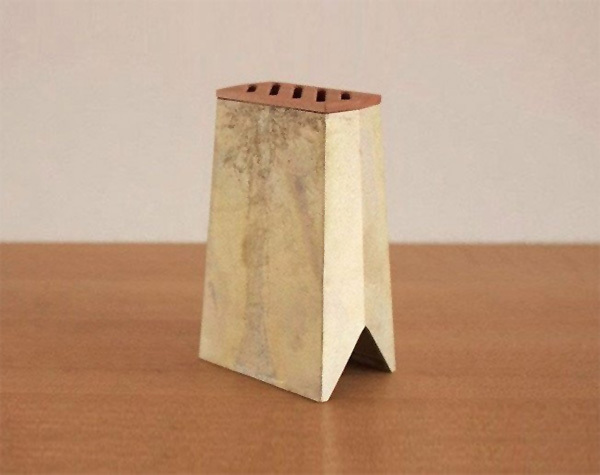 To learn more visit the Ukiyo Home website or stop by their Instagram page.